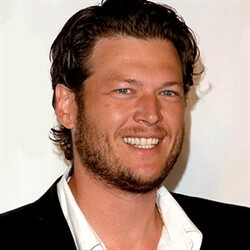 Blake Shelton - Rodeo Tickets Now! Blake Shelton started his debut album in 2001 with a hit single entitled “Austin”. All throughout his music career, he received several recognitions, nominations and awards. If you are one of his fans, you can find here ticket for his events.